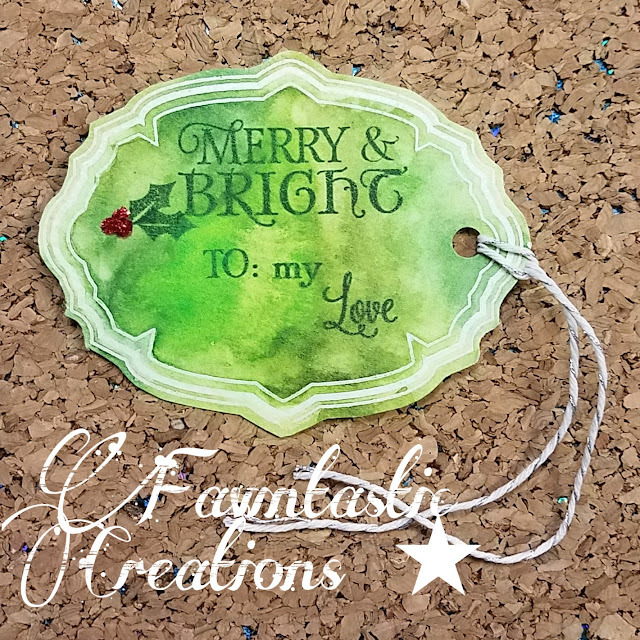 I used two sets from Strawberry Jude Stamps to create this Christmas gift tag. 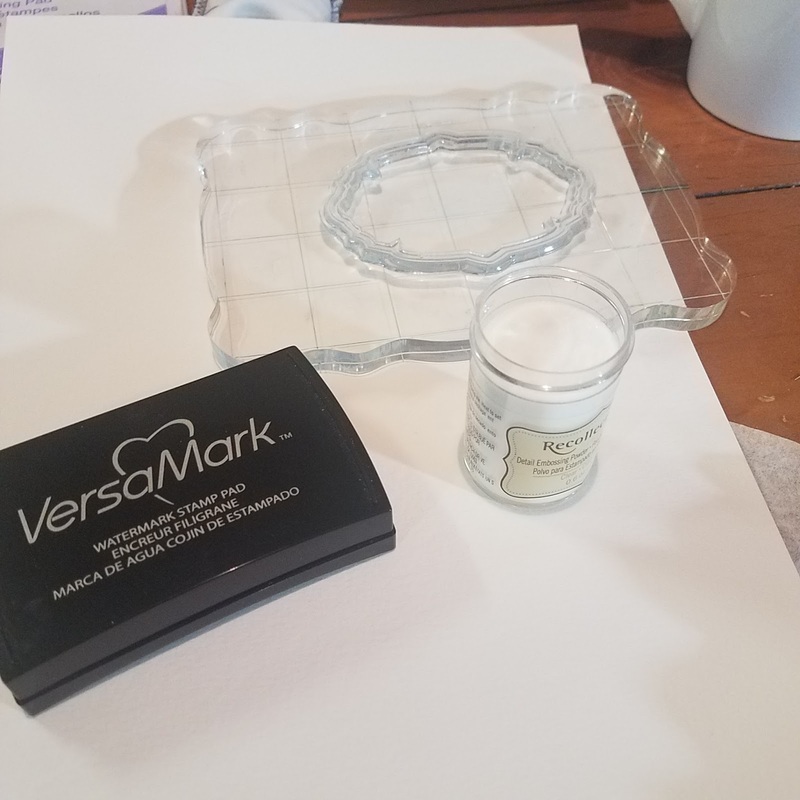 I stamped the frame on watercolor paper and clear heat embossed it. 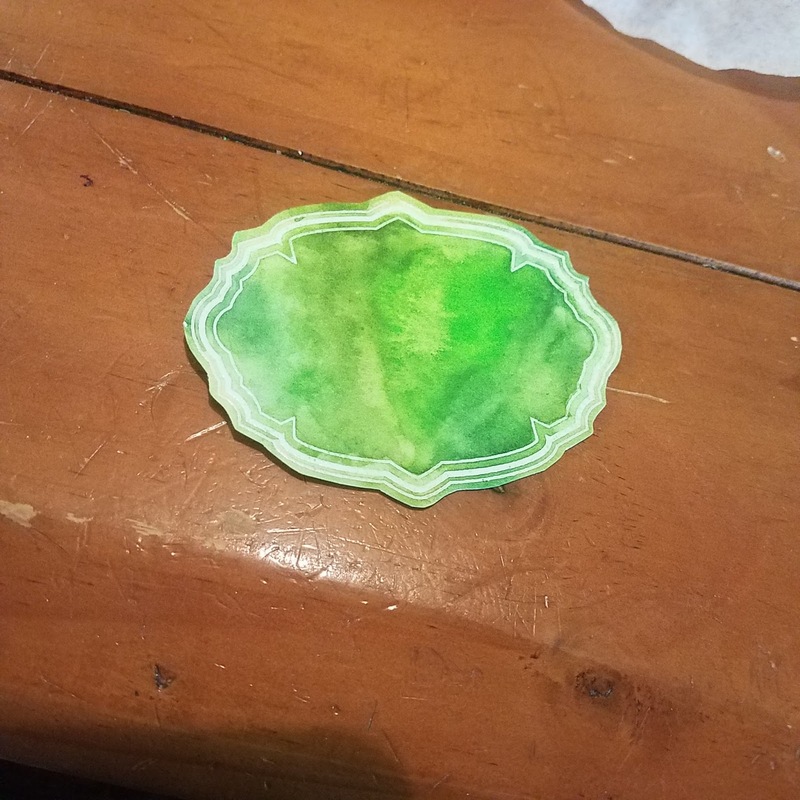 I colored it with watercolors and then cut the tag out. 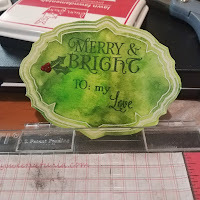 I added the Merry and Bright from the Tag it set and then did a little stamp surgery to get My Love from the Couples Sentiments set. I stamped them in green to match the tag. 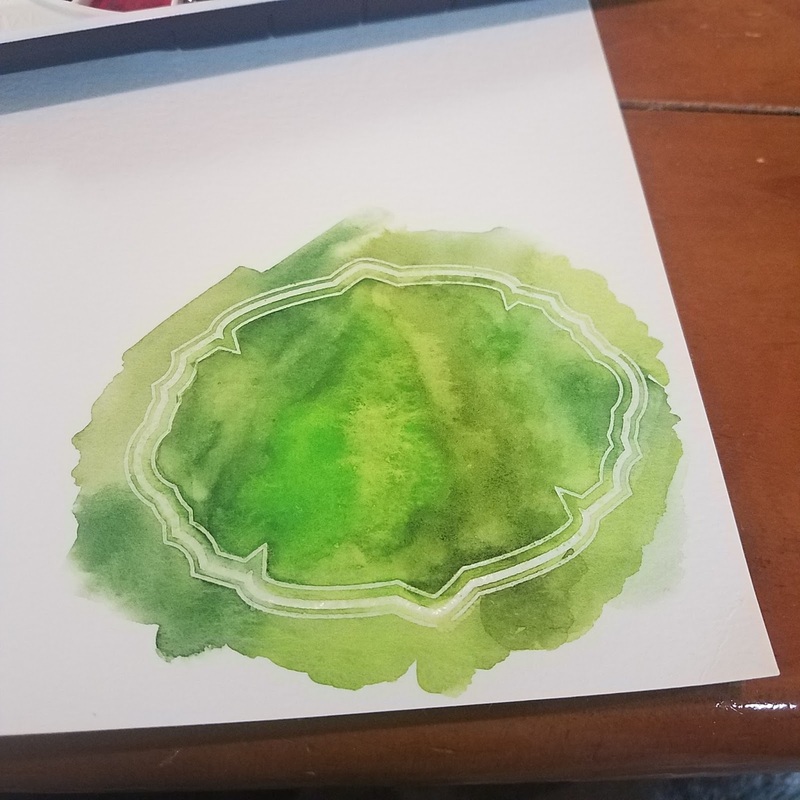 I added a bit of holly on the side. Since this is for my significant other, and he is not that into glitter (Why, I have no idea.. . ) I just added a little bit of stickles on the holly. I punched a hole on the side and use some white and silver twine. Perfect to tie to his present this year! 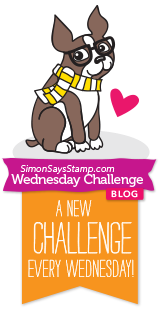 Simon Says Stamp Wednesday Challenge: Gift It! Gorgeous tag! 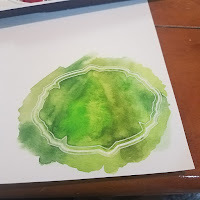 Love the green in this! 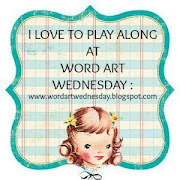 So glad that you join the fun over Simon Says Stamp Wednesday “Gift It” Challenge! Awesome details and design! Super work!